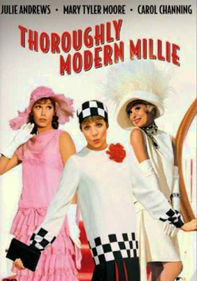 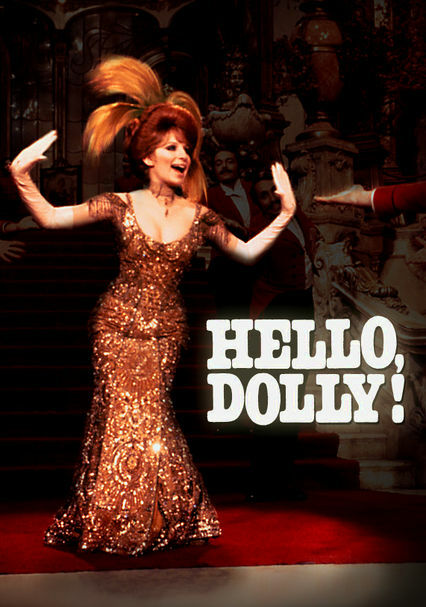 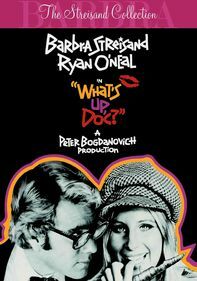 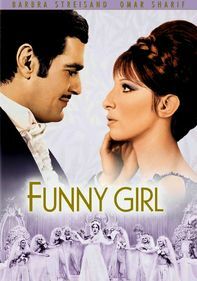 Composer Jerry Herman's Tony Award-winning Broadway musical was adapted for the big screen in an outsize production featuring Barbra Streisand as matchmaker Dolly Levi, a role originated on stage by a much-older Carol Channing. 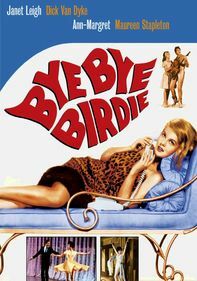 When wealthy merchant Horace Vandergelder (Walter Matthau) hires Dolly to find a mate for him, she decides to win him over for herself. 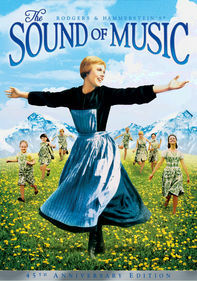 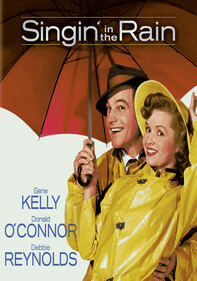 Songs include "Before the Parade Passes By" and the glorious title tune.